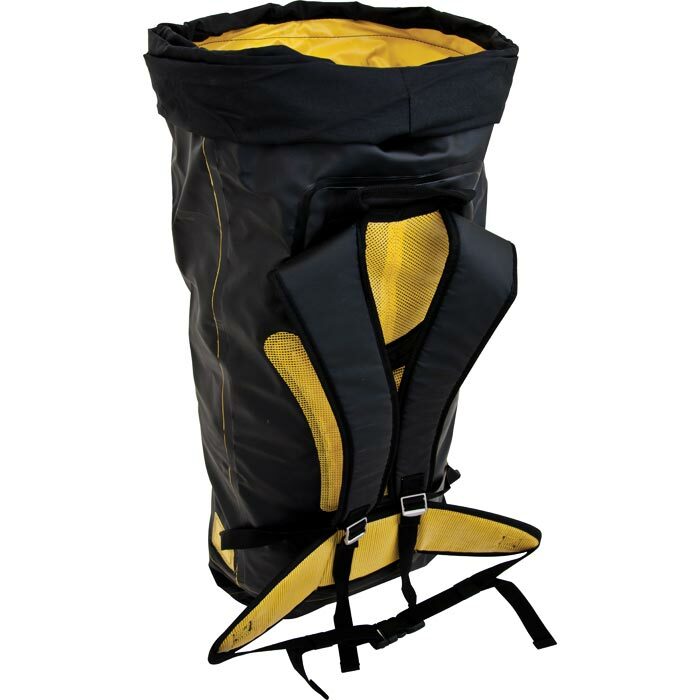 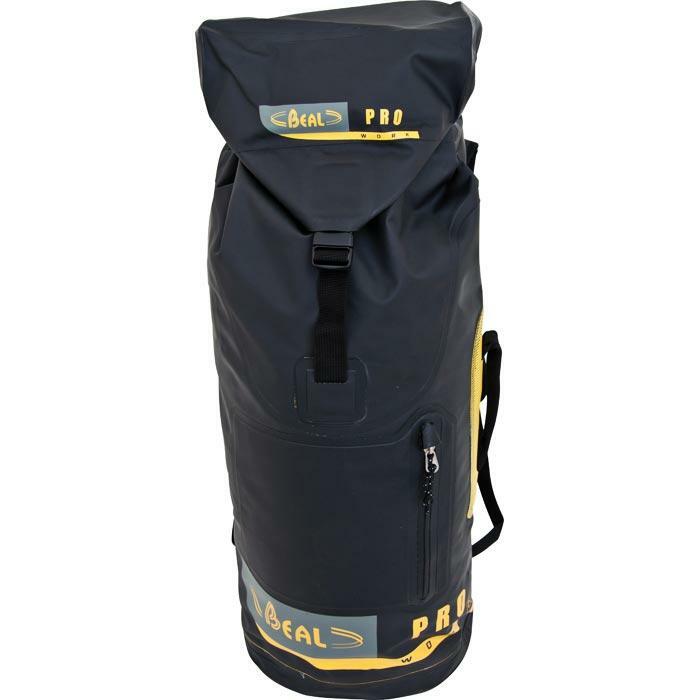 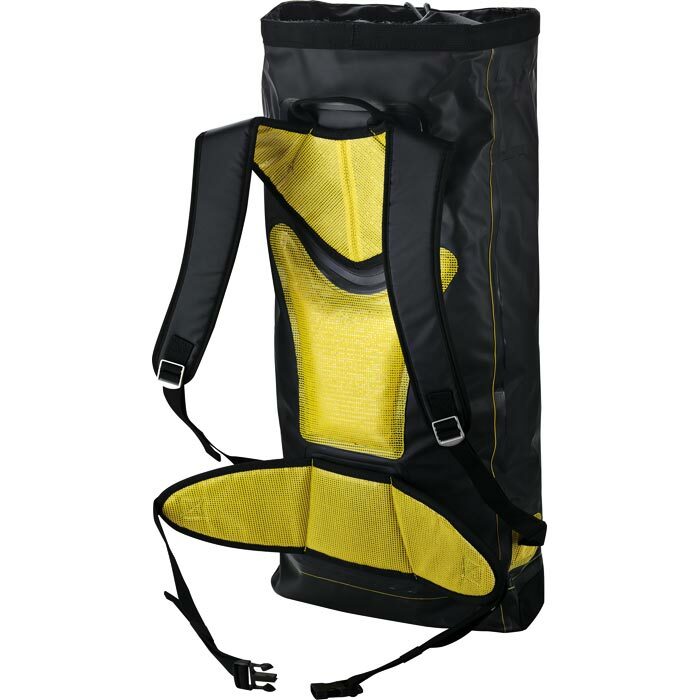 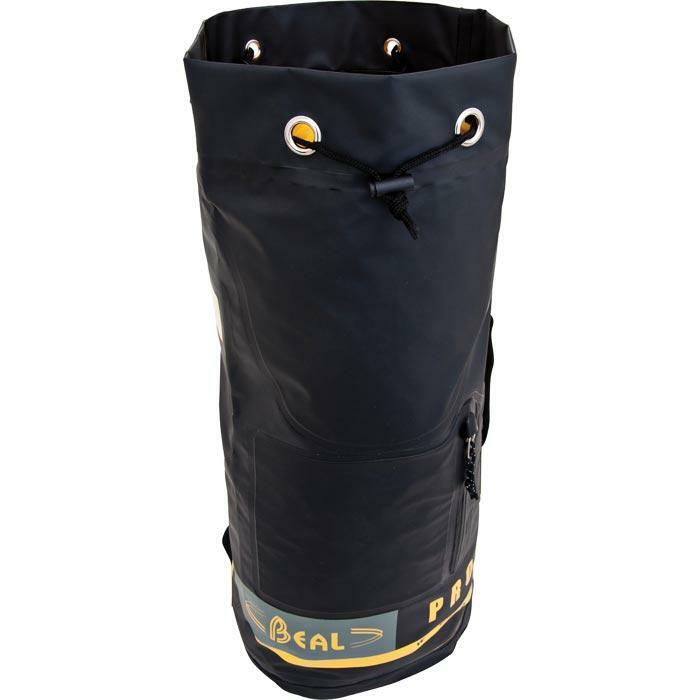 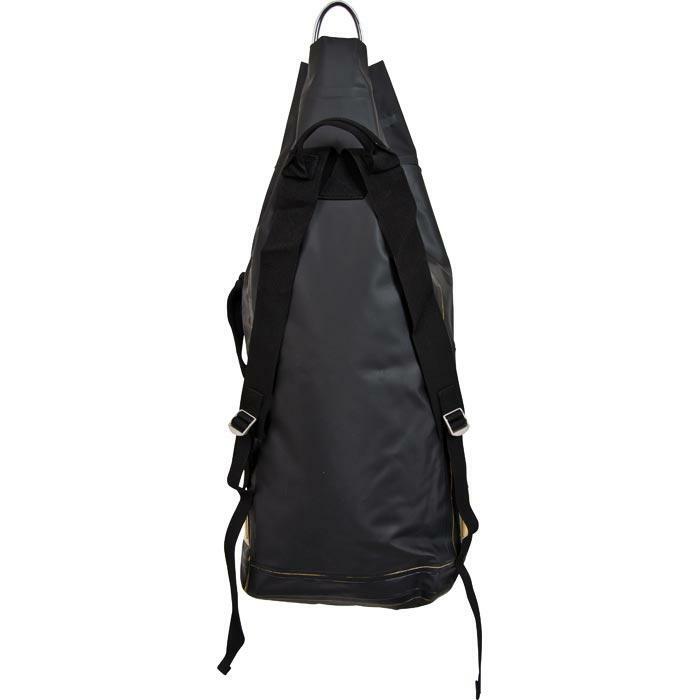 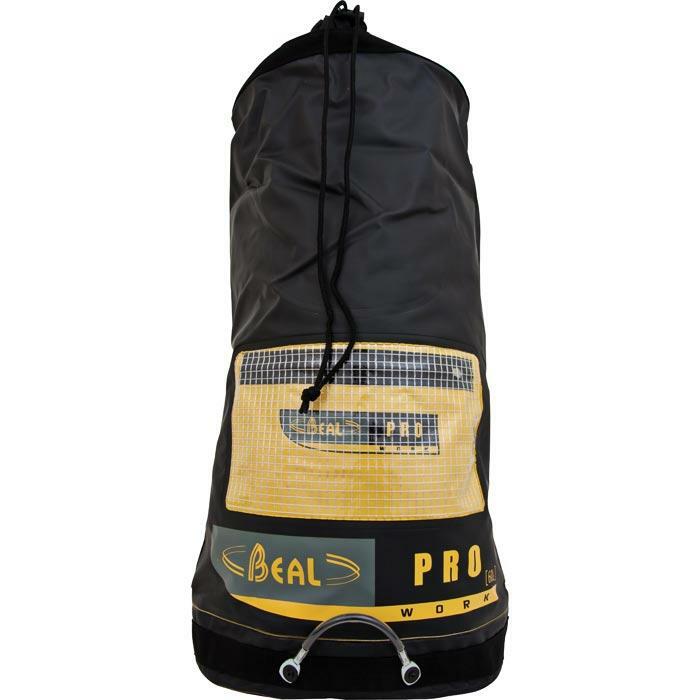 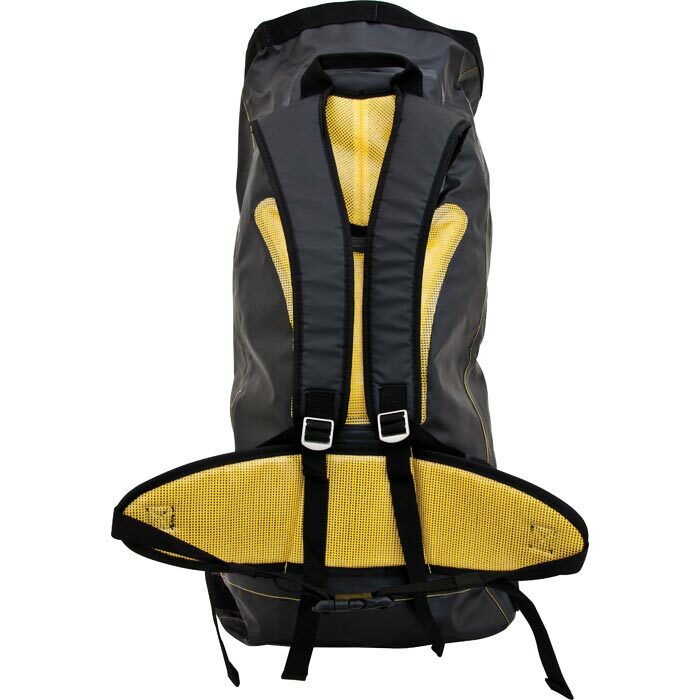 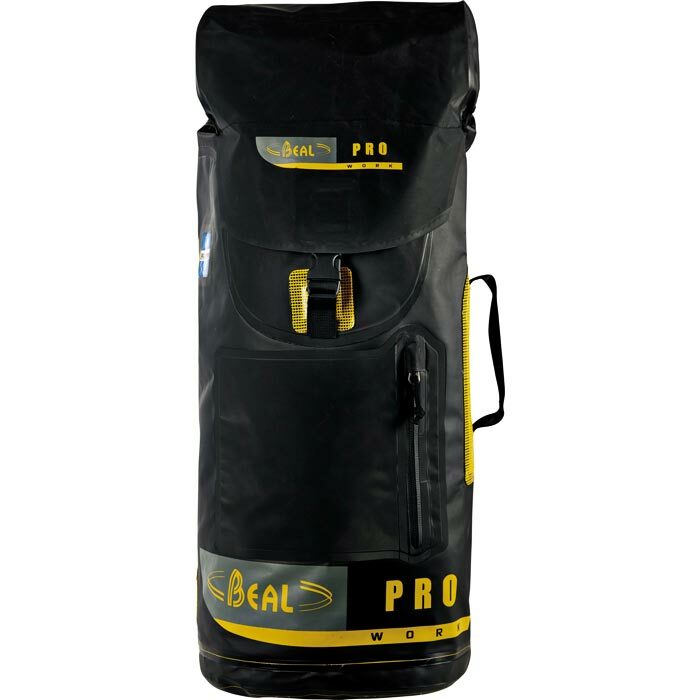 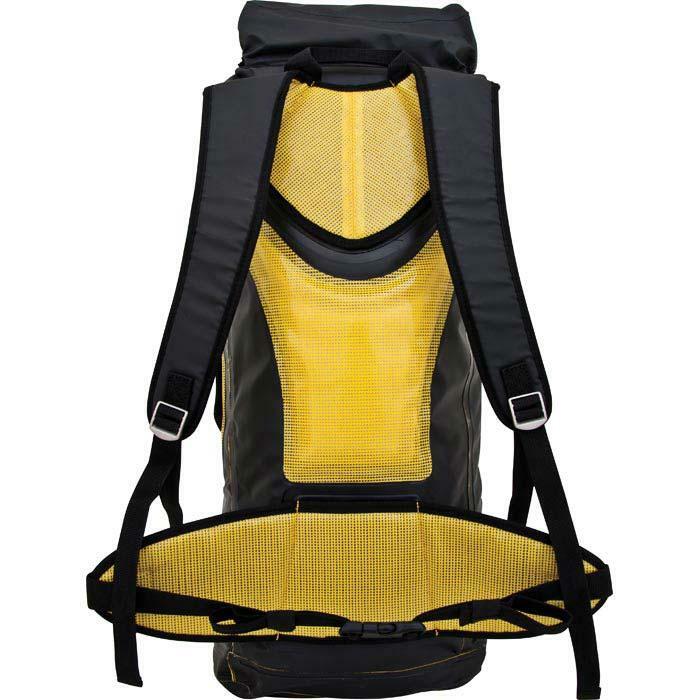 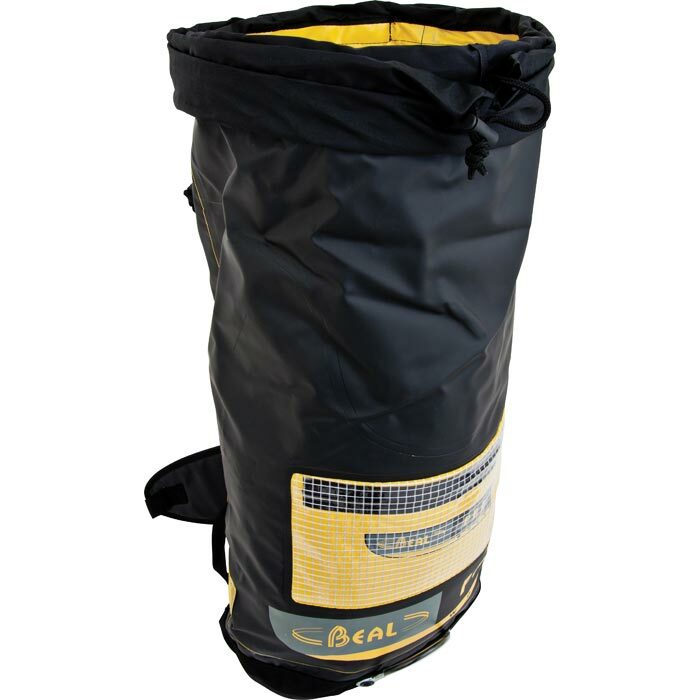 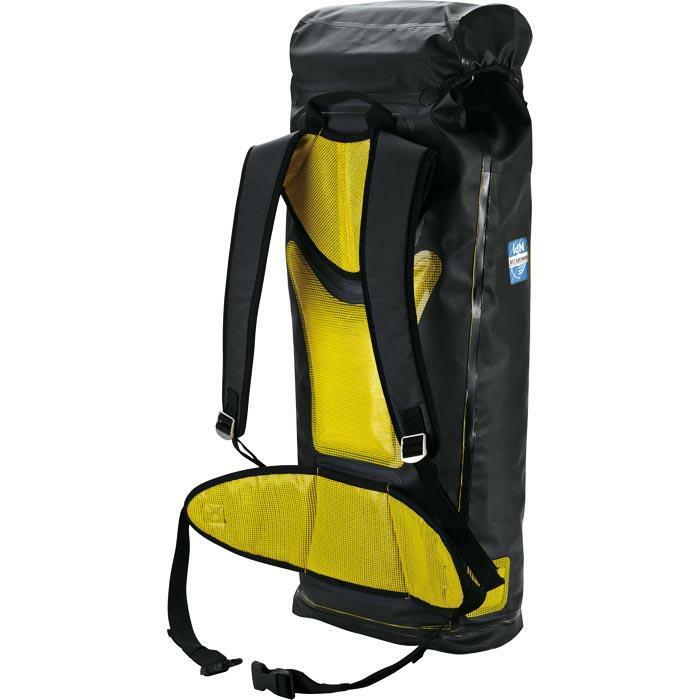 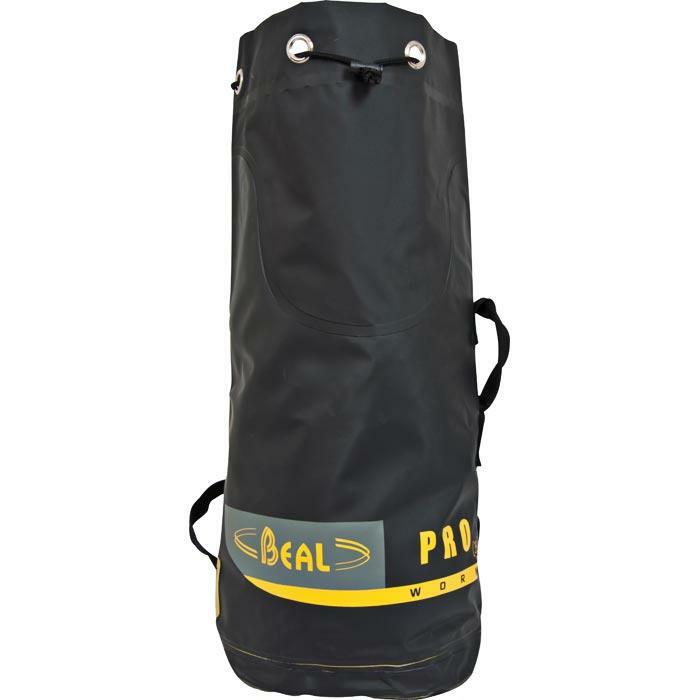 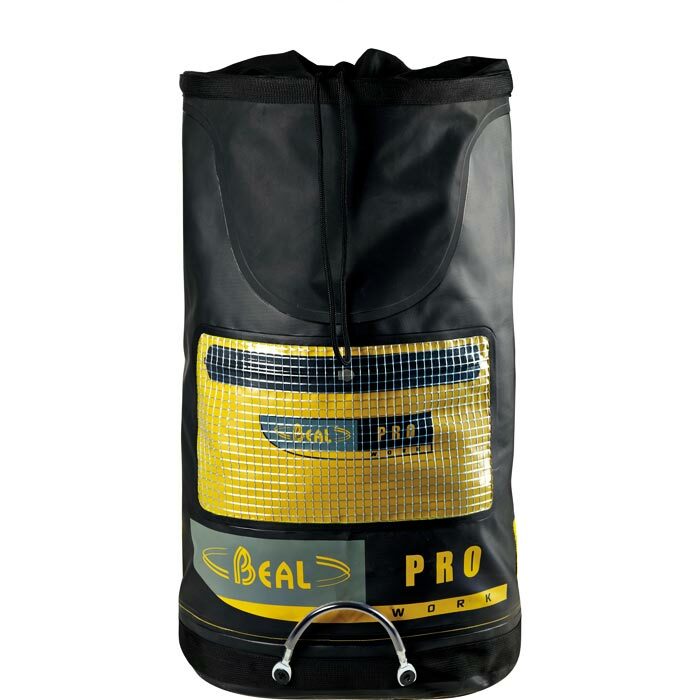 Beal Pro bags are made using high frequency welding to replace traditional sewing for high strength and water proof seams. 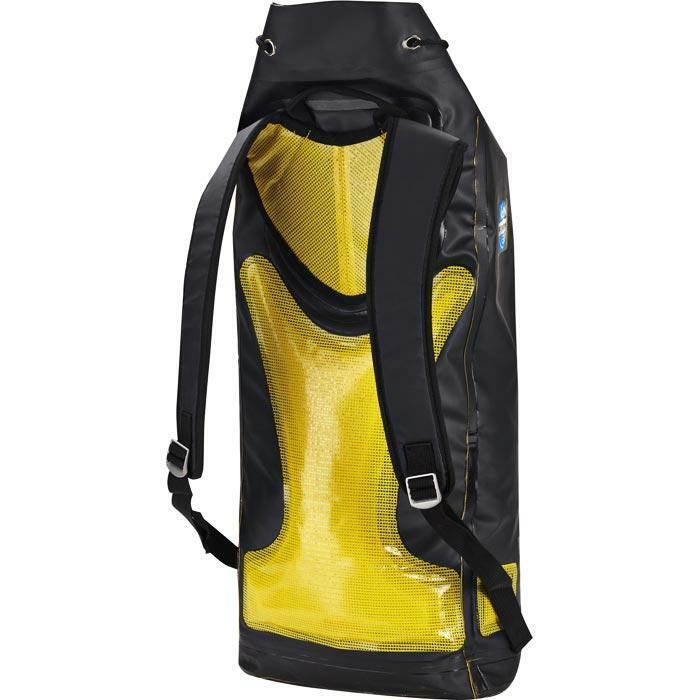 Water proof zipper pocket. Transparent ID pouch for identifying contents of bag. 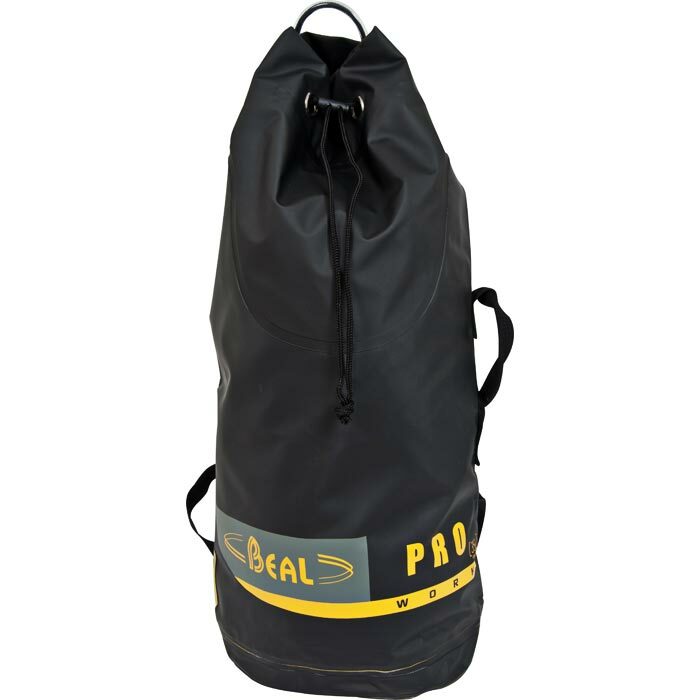 100kg strength haul loop.